WPP ENERGY is an Innovative Decentralised Renewable Energy Trading Platform, and so much more, from a visionary private company with over $5B in government energy contracts. WPP provides a true waste to energy technologies that goes way beyond the traditional incinerator and beyond standard gasification processes. We promote advanced technology that allows for 100% conversion of waste to energy and by products in a safe and environmentally friendly manner. Our established proven Waste to Energy technology has a Destruction Removal Efficiency of 99.99%, converts 1000 tone pre-characterized daily capacity of Municipal Solid Wastes or other toxic materials such as PCBs, Oil sludge, old tires, etc. into 60 Megawatts per hour of electrical power, plus 40 Mwh of steam power. Our waste to energy facilities are modular and can be built to accommodate the requirements needed (ie. 5,000+ tone daily capacity of MSW, up to 400 Megawatts per hour Maximum electrical output. We provide a complete turnkey projects starting with a design phase to commissioning, including up to 100% financing. 1) WPP’s existing renewable energy supply contracts with various governments around the world, valued at over $5B USD. 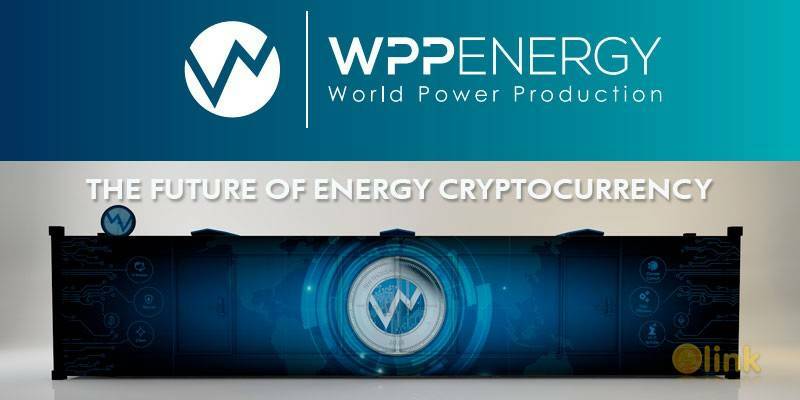 2) WPP to lead the effort to solve a massive energy crisis’s by using WPP’s existing proven technology to establish WPP as the world’s preferred power supply source for cryptocurrency miners, delivering a variety of clean and inexpensive power solutions to the doorstep of small, medium and large mining operations. Power demand projections from cryptocurrency mining will fuel exponential demand for WPP’s clean affordable energy solutions, reducing mining costs to a fraction of what they currently are now and with a zero carbon footprint. 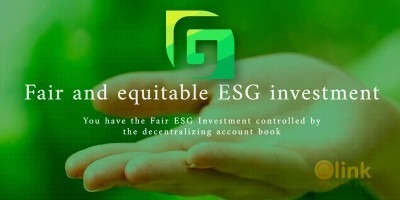 3) WPP Decentralized Green Power Blockchain Platform (WPP Token) established to capture power production data from WPP Energy’s global output and to INVITE ALL OTHER renewable energy producers around the world to participate in the platform who are ready to provide power at wholesale prices to those institutions and private consumers seeking clean power production around the world at a fraction of the price from traditional power sources. This platform will change the power generation industry for the benefit of consumers and suppliers both, as many suppliers have unsold surplus energy capacity they are willing to sell at low prices and the WPP Platform will capture this supply via data transmission to the platform. Data transmitted to the platform will include the type of energy produced, the amount of energy available, the cost of the energy and its location. 4) Major future initiatives include the creation of entire green cities to house 200,000 people, constructed in just two years, and vertical agricultural greenhouse towers, 20+ storey’s high that can feed 200,000 people per month. Future projects also include highly advanced technology solutions in the transportation sector. WPP ENERGY will deploy the most powerful advanced technologies globally assisting second and third world countries to have new opportunities to address their considerable housing and power problems. WPP is taking a major step by contributing 10% of the overall WPPCOIN profits to facilitate an increase in power production as a humanitarian aide to countries with the greatest needs. ✅ COMMENTS: ICO "WPP ENERGY"